The Futro S740 features an updated, ultra-small desktop chassis in a new compact design. The size of the chassis for the S740 has been reduced by about 63% compared with the previous S720 model, while maintaining the same level of interface expandability, delivering support for features such as WiFi, USB and external displays. With the addition of a custom made mount kit, it is now also possible to attach the client chassis directly to the VESA mount of an LCD display, allowing users to maximise their use of work station space. 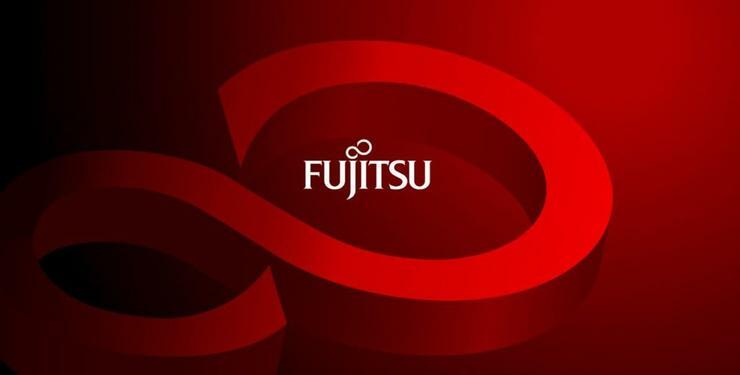 Fujitsu devices include features that are designed to reduce security risks, including unauthorised access on account of third party identity fraud and data leaks resulting from USB memory stick connections or other external devices. Personal authentication using fingerprints or palm veins prevents unauthorised access even in the case of leaked ID and passwords. The Fujitsu Thin Client Futro S740 is available now from $598. For more information, visit http://www.fujitsu.com/au/products/computing/pc/thin-clients/futro-s740/index.html.